Speaking in Tongues의 수록곡 Making Flippy Floppy의 가사 중 일부다. 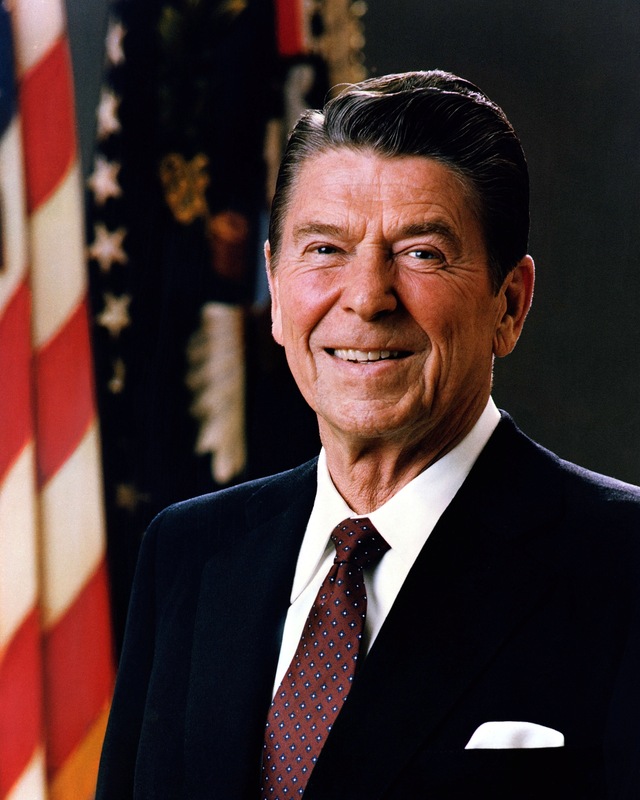 당시 미국의 대통령은 Ronald Reagan이었다. “Official Portrait of President Reagan 1981” by Unknown – http://www.dodmedia.osd.mil/DVIC_View/Still_Details.cfm?SDAN=DASC9003096&JPGPath=/Assets/Still/1990/Army/DA-SC-90-03096.JPG. Licensed under Public Domain via Wikimedia Commons. 프랑스 밴드 Nouvelle Vague의 Road To Nowhere 리메이크 버전이다. 2009년 라이브 퍼포먼스. “Red Light LP Front” by May be found at the following website: http://tralfaz-archives.com/coverart/N/1910_123.htmlhttp://tralfaz-archives.com/coverart/N/1910_123f.jpg. Licensed under Wikipedia. Talking Heads가 공식 스튜디오앨범에 리메이크를 수록한 것은 Al Green의 Take Me To The River가 유일하다. 하지만 라이브에서는 여러 곡을 리메이크했으리라 짐작된다. 그들이 아직 3인조로 활동하던 1976년 New York의 Max’s Kansas City에서의 공연에서 부른 1-2-3 Red Light도 그런 리메이크 버전이다. 이 노래는 원래 버블검 팝 사운드를 구사하던 1910 Fruitgum Company의 곡으로 1968년 10월 발매되었다. 발표 당시 빌보드 핫100 차트 5위까지 오르는 인기를 얻었다. 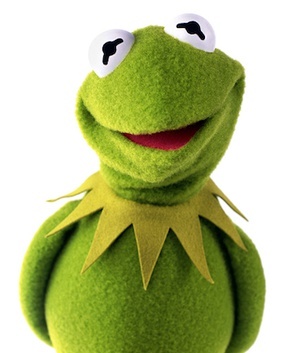 “Kermit the Frog” by Disney.com. Licensed under Wikipedia. 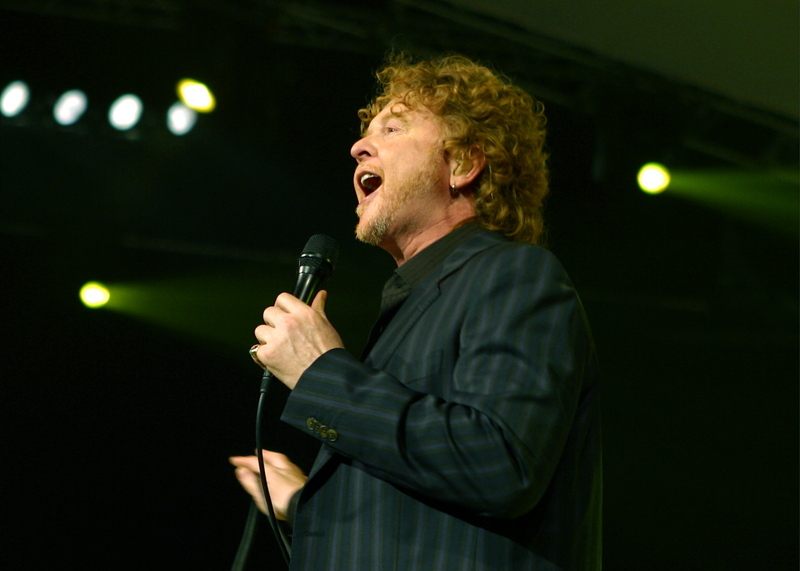 “Mick Hucknall singing” by Simplyred Ltd – Simplyred.com. Licensed under CC BY-SA 2.5 via Wikimedia Commons. “Holding Back The Years”, “If You Don’s Know Me By Now” 등으로 유명한 Simply Red가 Heaven을 라이브 공연에서 다시 부르고 있다. 피아노를 중심으로 한 악기 편성에 템포를 더 느리게 했다. 싱어 Mick “Red” Hucknall 의 특유의 보컬이 이 노래에서도 돋보인다. 무대를 보아하니 호주의 시드니 오페라 하우스가 공연장인 것 같다. 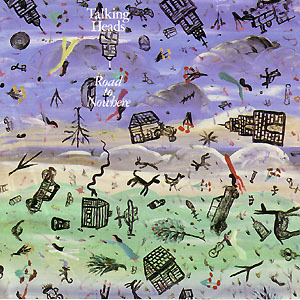 “Talking Heads – Road to Nowhere” by The cover art can be obtained from Sire.. Licensed under Fair use via Wikipedia. Little Creatures에 수록되었던 Road To Nowhere의 발매되지 않은 초기 데모 버전이다. 초기 버전이라 역시 노래에 빈틈이 적지 않다. David Byrne의 보컬은 심지어 약간 귀찮은 듯한 기색마저 보인다. 하지만 역시 레어 버전은 그 나름의 맛이 있는 법. Byrne이 내 집 마루에서 연주하고 노래하는 듯한 신선함이 있다.